Ask yourself the right questions before buying a new unit. 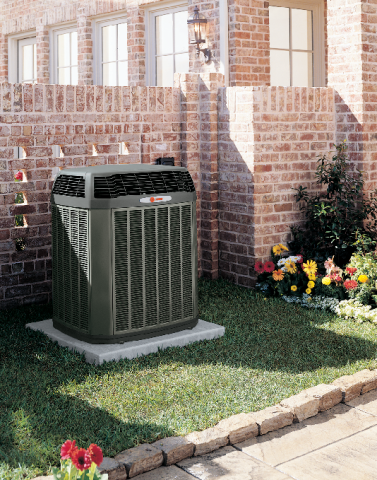 Buying a new heating and cooling system can be intimidating, but your local dealer is ready to help. First, make sure your old unit needs to be replaced. You may be able to service your old unit without replacing it. A local dealer can help you determine if it’s time to buy a new unit. Generally, a furnace can last 12 to 18 years with proper maintenance, and an air conditioner can last anywhere from 10 to 16 years. An older unit, however, may run inefficiently and require lots of maintenance, meaning it may be cheaper, in the long run, to update an older furnace with a newer, more efficient model. Once you and your local dealer determine it’s time for you to purchase a new system, consider size and efficiency. Avoid purchasing an oversized unit. If the unit is too big, it can cause uneven temperature problems. Your dealer will be able to measure and inspect your home and recommend the best size. Also, think about energy efficiency. Look at the seasonal energy efficiency ratio (SEER) to help make your decision. 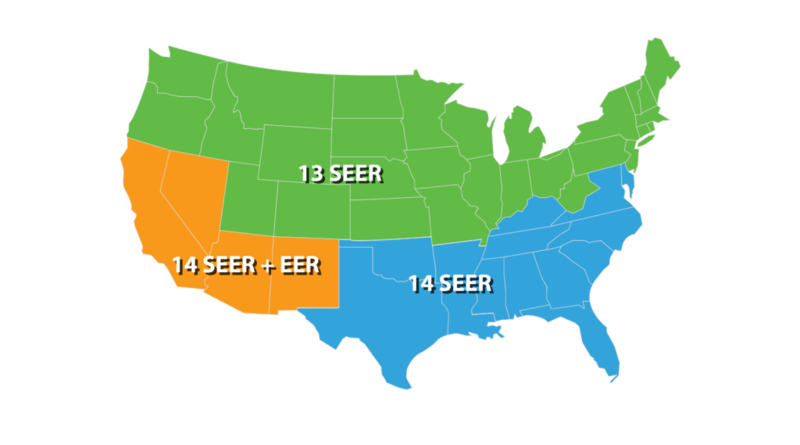 While 13-14 SEER is the minimum, depending on your region, anything above 16 is considered high efficiency. It’s important to feel confident in your HVAC purchase. Check out the ratings of Trane dealers in your area. Choosing a dealer with the proper training, equipment and knowledge will help ensure you choose the right system for your home.